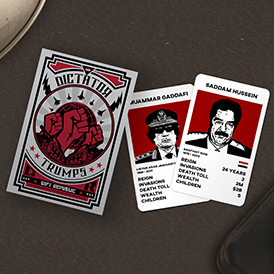 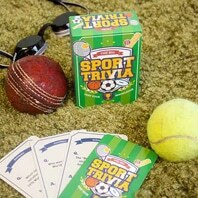 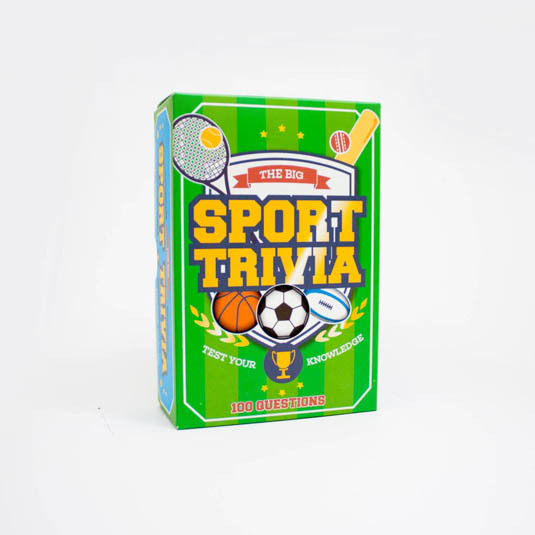 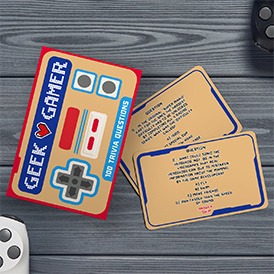 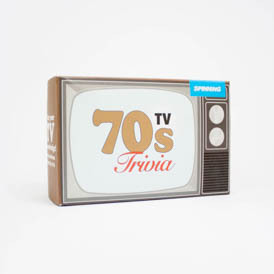 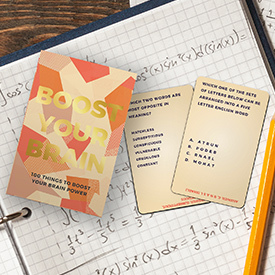 This trivia pack isn't for the average Joe who enjoy a Saturday kick-about. 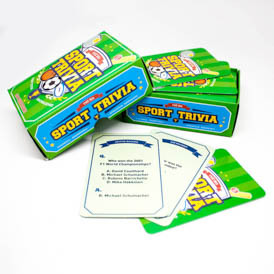 This is a test of stamina, reflexes and general knowledge. With questions from a variety of sports, everyone has an equal chance, but as in all sporting events: there can only be one winner.